Come and join us on a Monday evening at the Italian Way for live music with Bobby Newman from around 7.30pm! 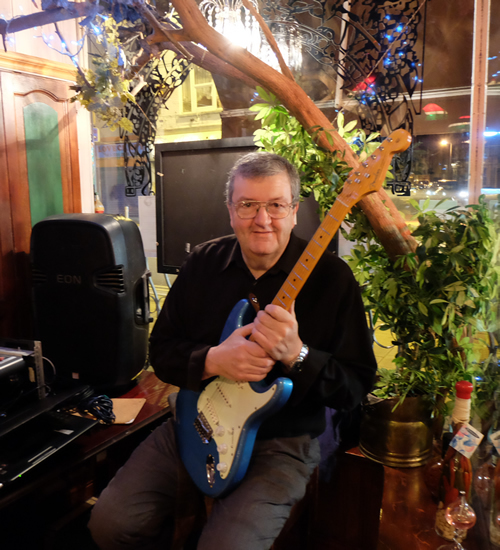 A regular and popular fixture at our restaurant, Bobby plays a selection of classic songs accompanying himself on the guitar. He lends a real swing to our Monday evenings and creates a great atmosphere in the restaurant for all our diners.